My broad research interests fall into three levels of analysis: a) understanding the psychological and neural processes employed by an individual when connecting with others, b) the judgments and emotions involved during social interactions and shared-decision making, c) the dynamics of group norm development and information propagation in large networks of people. Probably most fun for me (because I’m easily distracted by shiny geeky things) is combining a diverse set of methodological approaches to draw new insights from these research areas. This includes combining methods from behavioral economics, social psychology, cognitive neuroscience, and computational modeling. Specifically, computational modeling can be a useful tool for understanding how people derive value from social situations, use their emotions to inform their decisions, and integrate their feelings about others’ welfare into their choices. 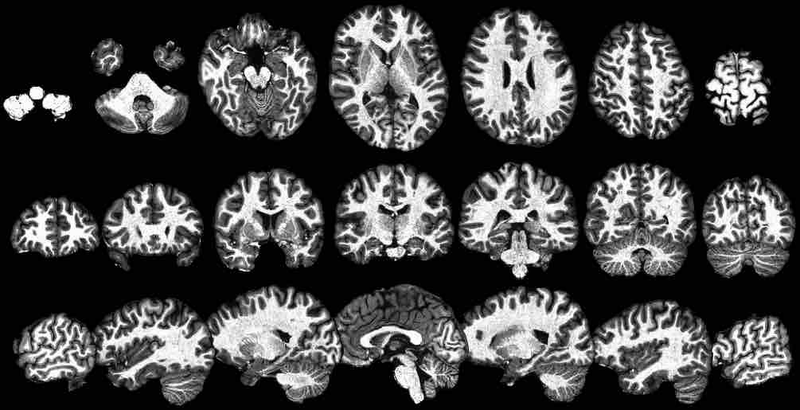 Machine-learning in conjunction with functional brain-imaging is a way to take this further and try to make predictions about behavior and understand how psychological processes are implemented or represented in the brain. Finally, online real-time interactive group experiments make it possible to study how information spreads within larger social groups and how group behavior evolves over time.